Reviewing beers is surprisingly harder than you would think. I can take a sip of a beer and know exactly what I think about it and whether or not I like it, but that’s not always something that’s easy to articulate. I definitely have a respect for the people that actually do this for a living. I’m also incredibly envious of them, but that’s neither here nor there. Going much darker with beer number 5. This was a very intriguing selection, and one that I had never had before, so I was excited to give it a shot. I also decided to bust out the old school Cincinnati Reds glass in hopes of turning their luck around a little bit. The jury is still out on whether or not that actually worked. 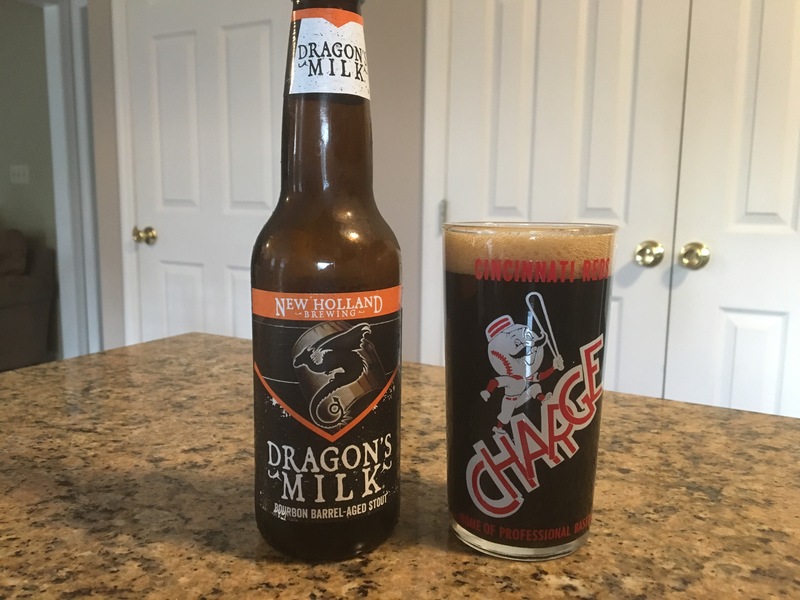 With a name like “Dragon’s Milk”, you know you’re not dealing with just some ordinary beer. Quite the contrary, this was probably the most unique beer on my list. A bourbon barrel aged stout, this was by far the darkest of all of the beers that I reviewed. Admittedly, I am not a very big fan of stouts or porters. This is the one area of the craft beer world that I tend to steer clear of. Most stouts have hints of chocolate and vanilla, and many of them have a very strong coffee flavor, which just isn’t my thing. Aging a beer in bourbon or whiskey barrels always adds a new dimension that completely changes the identity of the beer though . I have to say that I’m actually a pretty big fan of this beer. It’s not something I would want to drink every night, but it’s a great change of pace option. You definitely catch the vanilla/chocolate/coffee flavors early on, which give way to an oaky bourbon flavor at the end. It makes for a very good combination that I would recommend to any stout fan. Or any bourbon fan for that matter. This one does pack quite a punch though, at 11% alcohol, so you likely won’t have more than a couple in any one sitting. Thanks you again for taking time to read the post. Don’t forget to hit the like button and leave a comment to let me know what you think. Be sure to check out the rest of the site as well, and give the Milliron Sports crew a follow on Twitter. 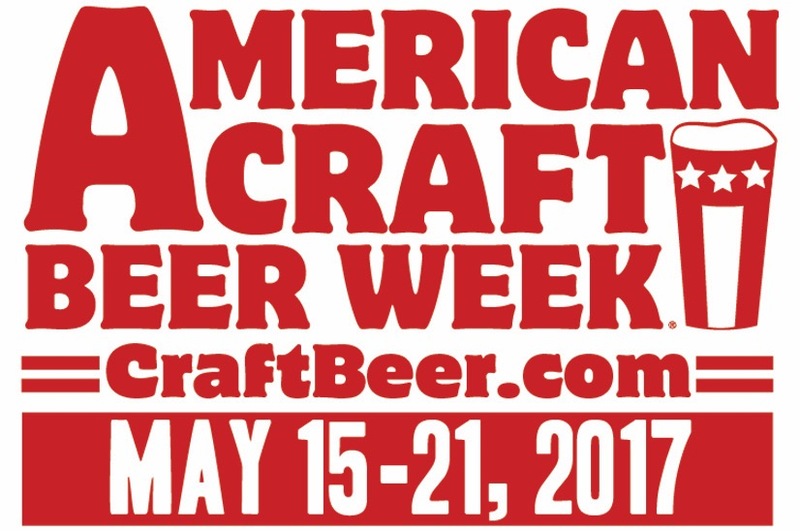 This entry was posted in Craft Beer, Whitty and tagged ACBW, bourbon barrel stout, Craft Beer, Dragon's Milk. Bookmark the permalink.